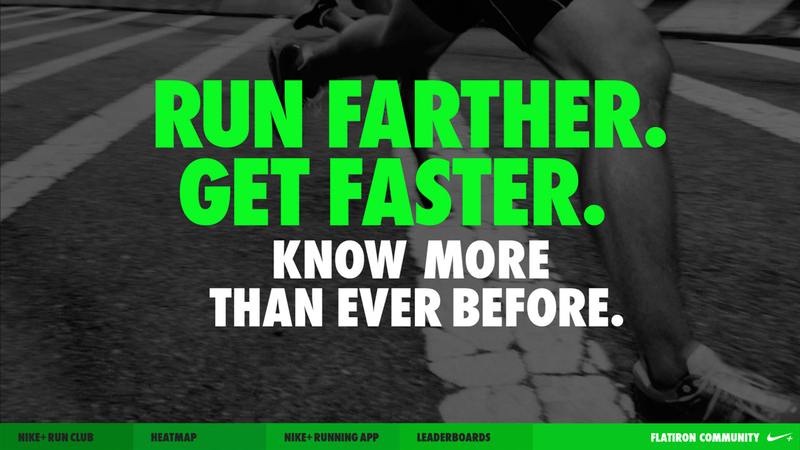 Nike+ is a digital platform and a global community of quantified runners. As the community continued to grow, they needed to reach a deeper, more relevant level of engagement with new customers on their own turf. 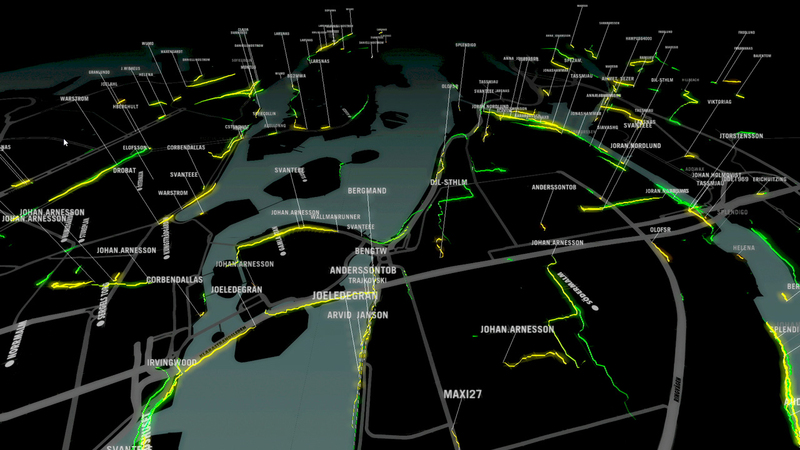 With global retail locations as the stage, we visualized the Nike+ community’s data, leveraging unique running routes and the behaviors of the local community. We deployed an interactive digital experience called the Community Board in global retail flagships. 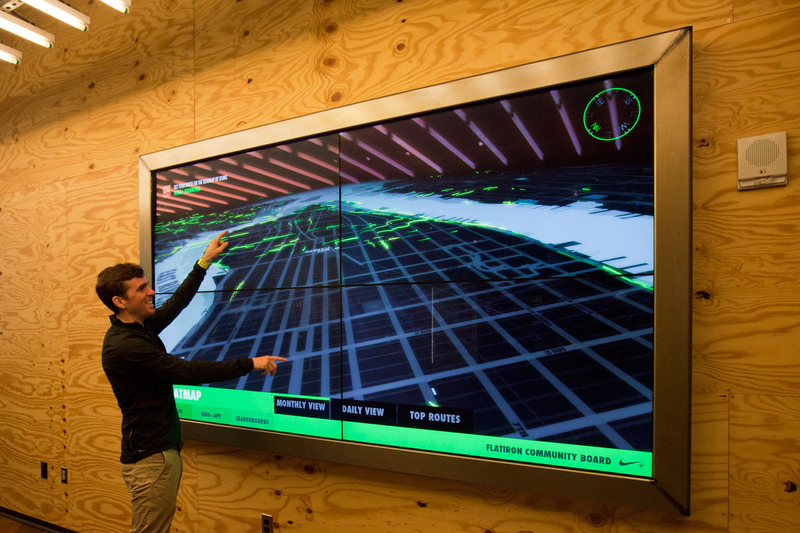 It visualizes local, real-time Nike+ running activity and stats to create a destination experience for retail shoppers and local runners alike. 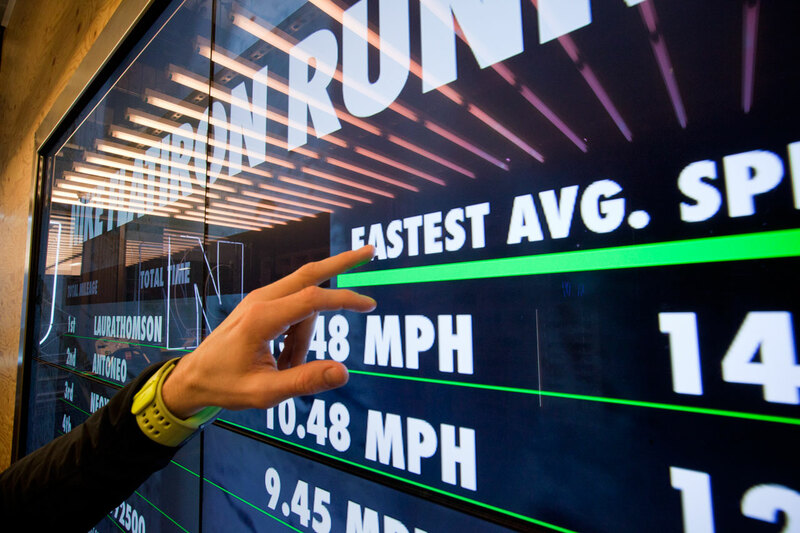 A global digital gateway in Nike retail flagships that connects a real-time community of local runners.